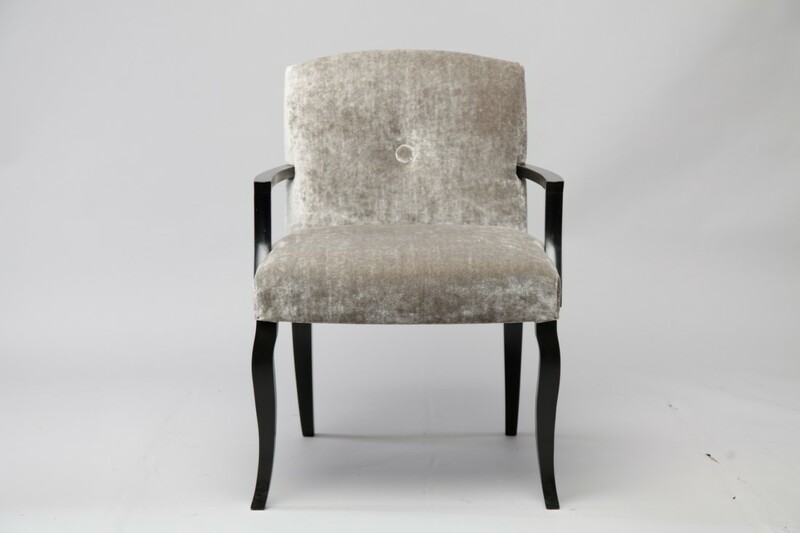 The Madison Carver is a comfortable dining chair suitable for a variety of interiors. 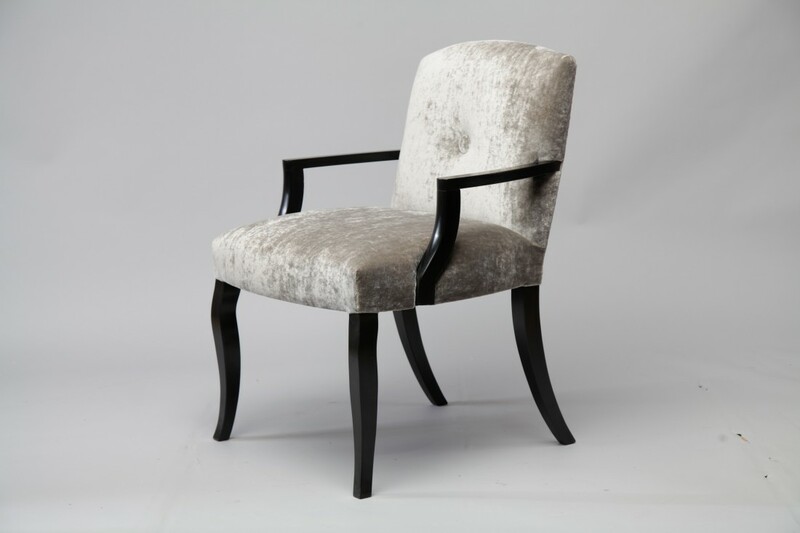 If you would like to enquire about this chair or any other items then please don’t hesitate to contact us. To ask a question about the Madison Carver click here. We'll email you the answer as soon as possible. If you have a question about the Madison Carver, fill in the form below and we'll email you the answer as soon as possible.